Your paid admission helps remove financial barriers so local kids can play! 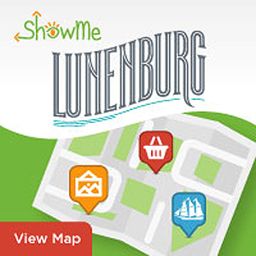 the PRO Kids program here in Lunenburg. Positive Recreation Opportunities for Kids! 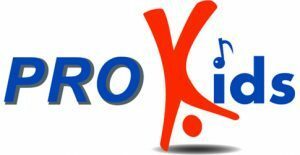 PRO Kids is a unique concept that was developed by the City of Thunder Bay in Ontario and is now implemented in many communities across Canada, including the Town and Municipality of the District of Lunenburg. This is a program that provides financial assistance to local children and youth who, due to lack of funds, are not able to participate in sport, recreation and cultural activities. This program strives to remove financial barriers to ensure every child and youth has an opportunity to participate.